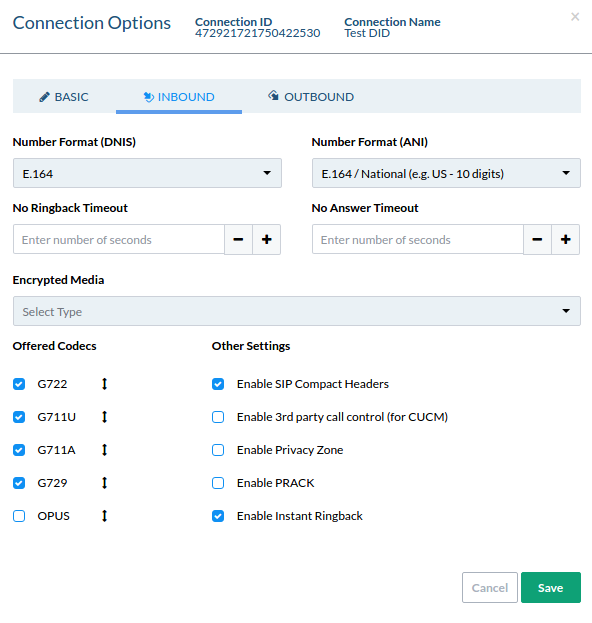 Our focus in this article is to achieve the connection between your Cisco SPA112 ATA, and our Mission Control Portal. We will describe a sample configuration. 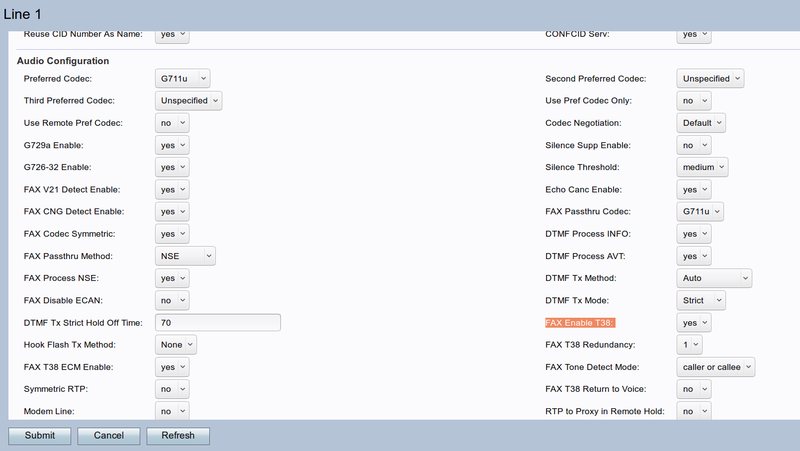 In the above video we show you a sample configuration for inbound and outbound. When you assign a connection to a purchased DID, the connection username should be the DID number. As you can see in the below connection called Test DID - it's username is 12245181471. NOTE : Please make sure that you are using your DID as username in connection. As the DID's username is 11 digits, we must set the Number Format DNIS to 11 digits also - this will be the E.164 format as seen in the picture below. User ID: your_user_name (ie. 12245181471) the same username from the connection on your portalN.B. Entering in anything but 11 digits will return a busy tone 404, even if you have your STUN server configured. 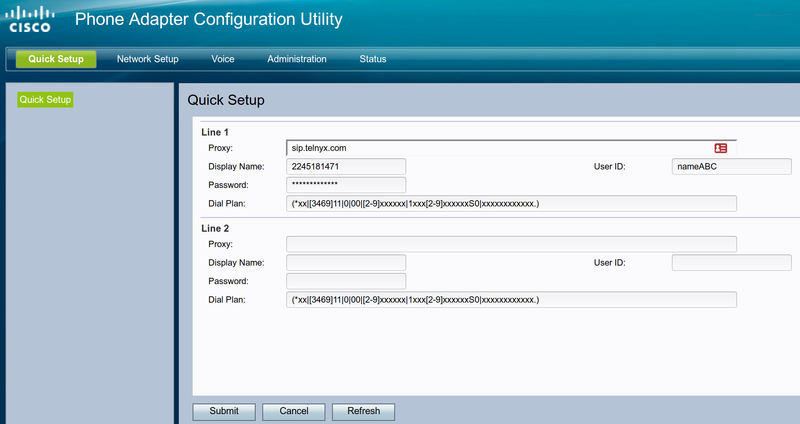 Your Cisco SPA112 ATA should be ready to make and receive phone calls!